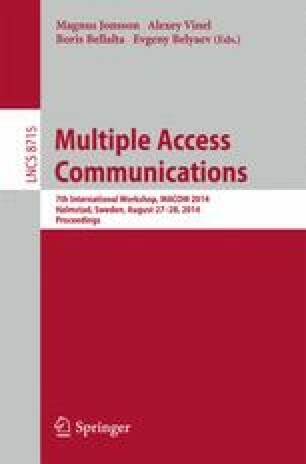 IEEE 802.22 Cognitive Wireless Regional Area Networks is a first standard of wireless terrestrial system relying on cognitive radio concept and operating as an opportunistic system in the the vacant unoccupied frequency spaces of the licensed TV-frequency band. Concept of the proposed standard assumes special functionality to protect the operation of the primary licensed subscribers. Dynamic Frequency Hopping is the mechanism for providing connectionless operation of Wireless Regional Area Networks systems while ensuring protection of transmissions from the primary users. During its operation regular time gaps appear on the involved frequency channels. This paper introduces the concept of the efficient reuse of the vacant frequency resources appearing when using the Dynamic Frequency Hopping mode. The scheme for consecutive-parallel inclusion of the new Dynamic Frequency Hopping Communities-members in the Dynamic Frequency Hopping mode is presented. The proposed approach allows significantly decrease time of inclusion the new members into a new Dynamic Frequency Hopping Communities.